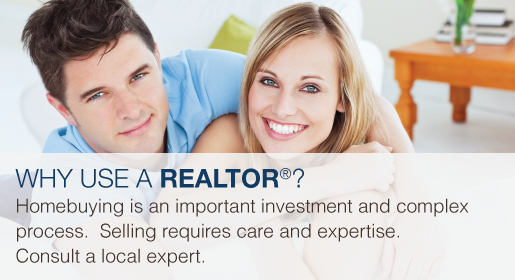 Pulling comparables has been one of the most common questions I’ve been getting. In this article, I cover a couple different ways you can try to find out what your preference is or what is better for your work flow. I would like to mention before we get started is pulling comparables for a property with high acreage and “in the middle of nowhere” or “off the grid” won’t pull any results. OK… you can watch the full tutorial video below, or you can start reading the step-by-step underneath the video. Let’s get started! 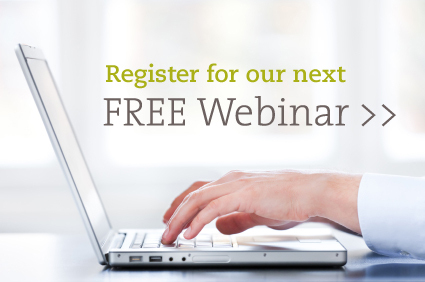 CREN MLS has integrated Realist Tax Search within the Paragon system for your benefit. This would be a great example of one of those benefits! 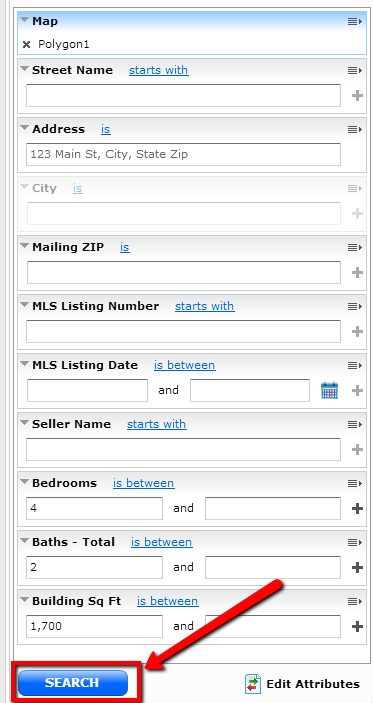 Any results you pull up will be of all listings recorded with the Tax Records, not just the MLS. 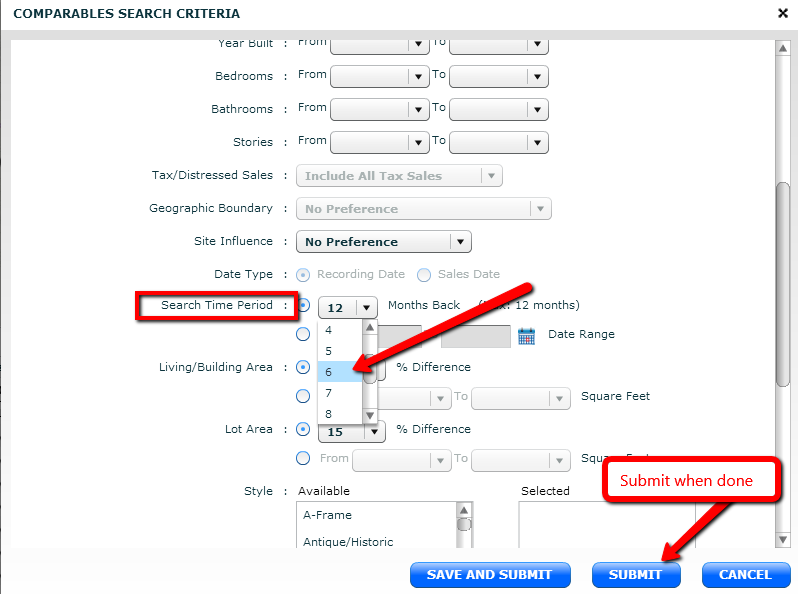 First, click on Tax > Realist – Tax Search. 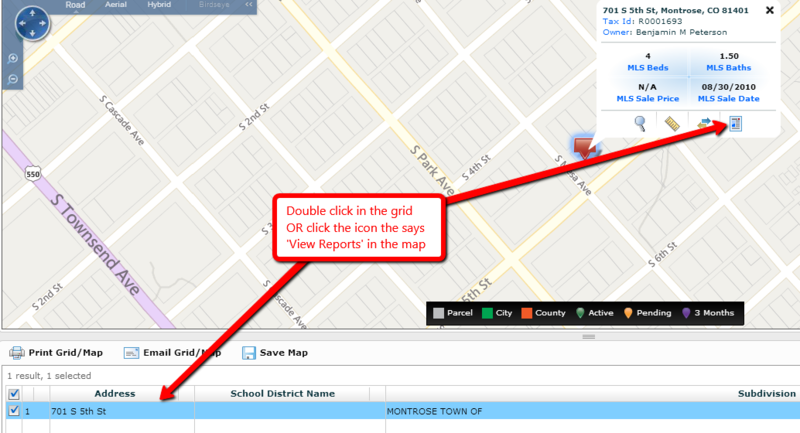 From here, double click the listing in the Grid or highlight it on the Map and click on the ‘View Reports’ icon. That’s it! Then it will pull up all the comparables. 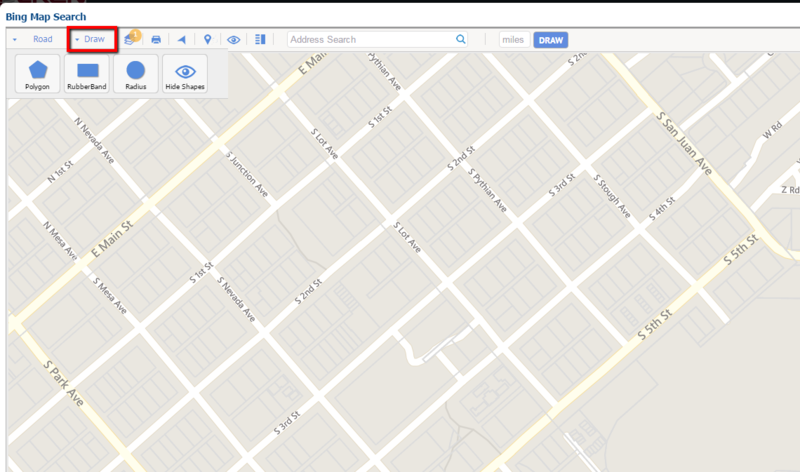 On the right-hand side of the map, click on Drawing Tools. That’s the pencil. Choose a drawing tool. Common tool to use is the Polygon Tool. Search button when finished to pull results. 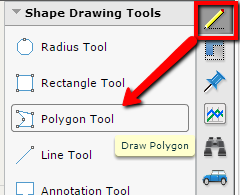 Click on the Draw button and choose what drawing tool you want to use. 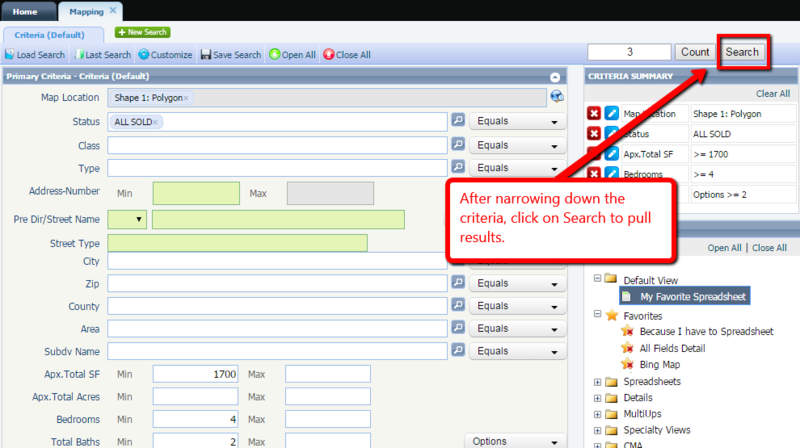 Then narrow down your search by adding criteria to fields you want to compare with > Click Search button to pull results.